Read the Saraiva success story and learn how they were able to launch their new site to sell books online on Magento Commerce in time for the 2014 holiday season. A strong foundation for omnichannel engagement. 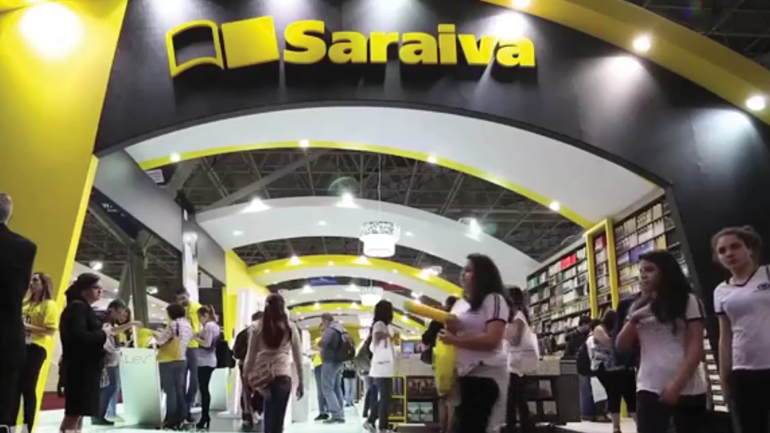 Founded in 1914, Saraiva is Brazil’s leading book publisher and retailer. They offer a wide range of educational, cultural, and entertainment products and services across 115 stores and online. Adapt to the complex promotions dynamic of the Brazilian market. Effectively handle its robust product and customer data. Scale to support high throughput ratios and transaction volumes. Be up and running in six months. We felt that the flexibility, scalability, and robust global ecosystem of Magento would best support our needs today and also ensure that we could quickly tap innovations well into the future. Delivered a seamless omnichannel customer experience. 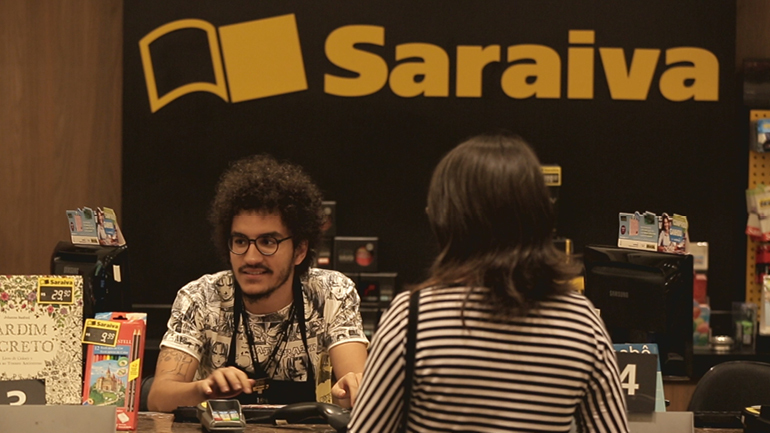 After rigorous internal testing, Saraiva felt that Magento Commerce would support their needs. Working with local Magento Solution Partner eSmart and the Magento Services, Saraiva launched its new site in time for the 2014 holiday season. 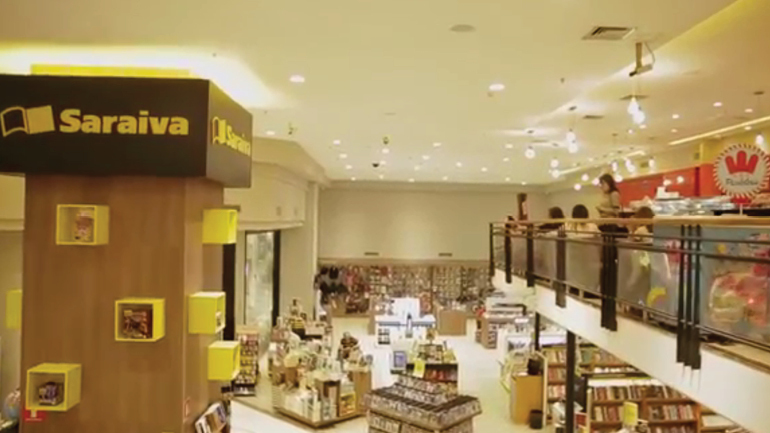 Full integration with its physical stores to pick up and return online orders in stores. Full integration with the company’s loyalty program. A unique and consistent omnichannel shopping experience across its physical and online channels. A springboard for growth and innovation. +24% increase in conversion rate. +130% jump in mobile traffic.